Sometimes players want the fastest way to check out a casino. This is when they start reading Bitcoin slots reviews. Often, the players who write the reviews have played on the casino. Players can check these reviews and quickly find information. Sports bettors do the same thing, checking for the best odds around. Then there are sites that combine both. This is the magic of 1xBet. It is a sportsbook and casino site that has something for everyone. This site uses its own software platform. On the gaming side, it chooses the best games from select developers. It also accepts Bitcoin. Players can look forward to instant deposits and quick withdrawals. 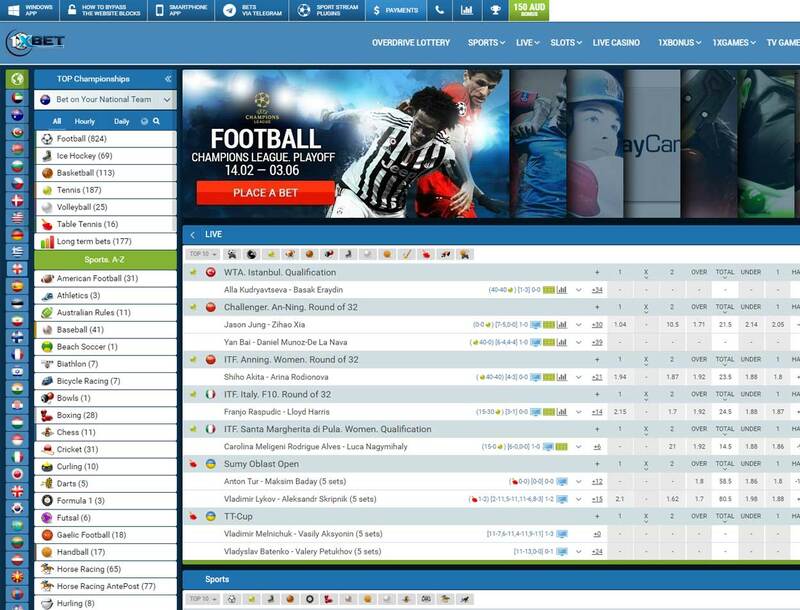 1xBet has a wide selection of games. 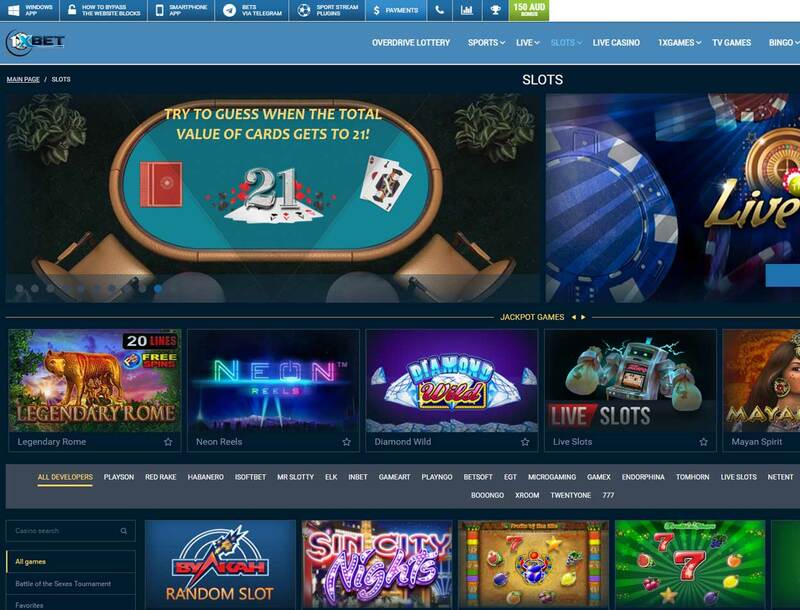 Players can enjoy Bitcoin slots, table games and bonus games available. When players look for games, they will have a few developers in mind. 1xBet has games from the top 30 developers. It even has unique bonus games. Players can enjoy games like Party, Heads or Tails and 21 here. Slot players will find games with beautiful graphics. Players can also try out the progressive jackpot games. Every time anyone chooses to play Bitcoin slots and doesn’t get the jackpot, the prize keeps getting bigger. Table game players can enjoy a round of baccarat, blackjack or roulette here. If players want a game against a real person, they can check out live casino games. 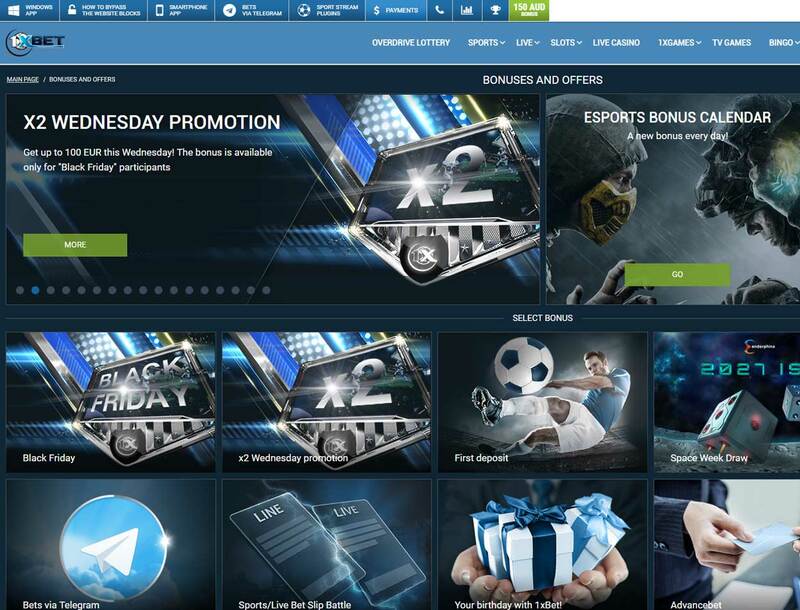 1xBet offers new players a 100% Bonus up to €100. After that, players and sports bettors can enjoy a lot of bonuses. It even gives sports bettors 100% bet insurance. 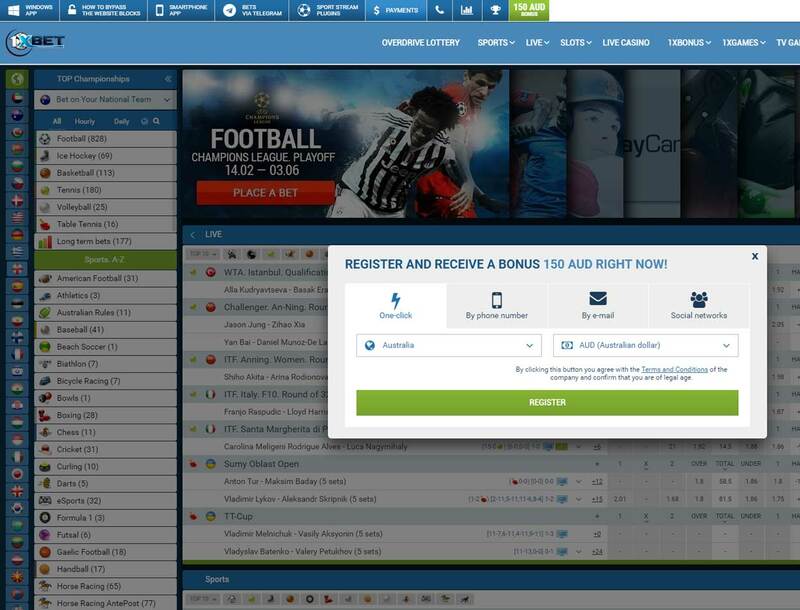 Any time bettors want a bit more security, they can insure their bet. If they lose, they will get their insured bet back. So if a sports bettor got 100% bet insurance, they can get their entire bet back. This way, it is like getting a second chance to try again. Creating an account is simple. Players will only need to provide their email address, bitcoin wallet address, and password. The minimum players can deposit is $1.50. They can withdraw a minimum of $3.00. If they make a Bitcoin deposit, players can expect payment within 15 minutes. Besides Bitcoin, it also supports altcoins. Players can make a deposit using Monero, Dash, Litecoin and Dogecoin. Players can ask questions using live chat. They can also call the casino using a support hotline. Live chat is available 24/7, so players will have no trouble getting the answers they want.